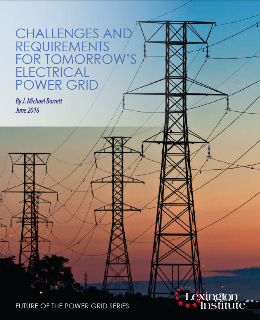 As the United States economy and society have become more reliant on the uninterrupted flow of electricity, the power grid upon which it depends for that supply has experienced deteriorating reliability. The grid loses power 285 percent more often today than in 1984. These power losses impose tens of billions of dollars of losses on American businesses each year.